I7net was the host that I felt I should keep an eye on. 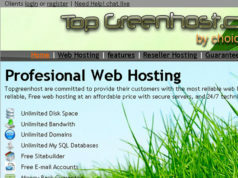 Because back in June 2010 they were number 25 on webhostingstuff.com. 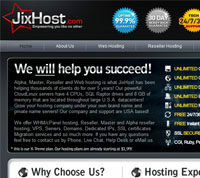 Web Hosting Stuff uses a Quality Scoring method to rank hosting companies featured within each hosting category. 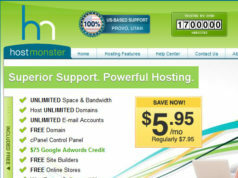 The Quality Score for each web host is calculated using realtime visitor statistics and other quality indicators. 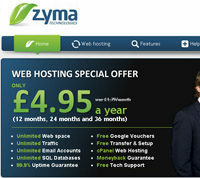 By using quality indicators such as visitor statistics, the system is able to determine which web hosts visitors liked. To build a fair and honest ranking system, ranking is always performed automatically by the system – free of human interference. 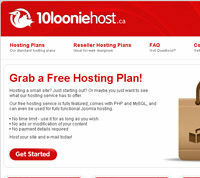 Unlike some dubious “top 10 hosting sites” that promote web hosts based on affiliate commissions, our fair and honest ranking system helps visitors find the real top web hosting companies. What did I miss on I7net last time? I did not read the webhostingstuff uptime report for i7net, and clearly there was even more reason that this host should not be on top. 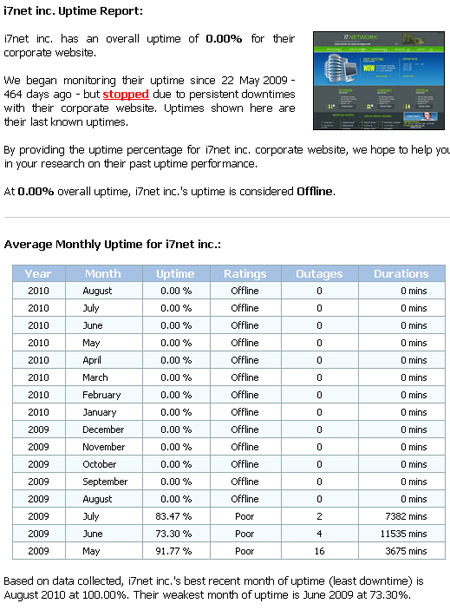 At the time webhostinstuff made it clear due to the rampant downtime they were no longer monitoring uptime prior to having them in the top 25. This is a host that I add to a list of defunct hosts that were on webhostingstuff, hostdawgs.com is another defunct host that is no more. 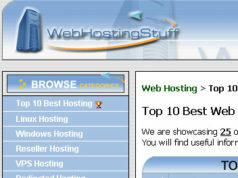 I7net is just more growing proof that webhostingstuff is either idiots or frauds. What host will be my next I7net? 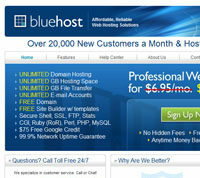 Previous articleThePrimeHost, is theprimehost.com a flip flop?